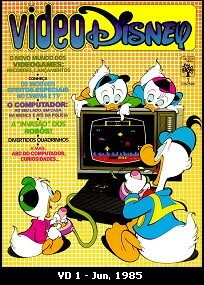 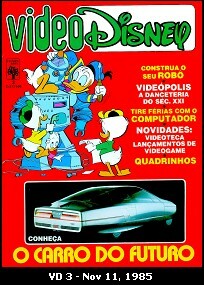 videogames, video, computers, robots, technology, etc. 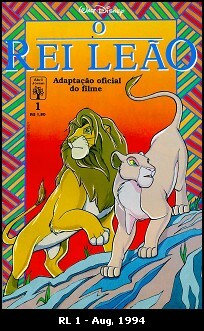 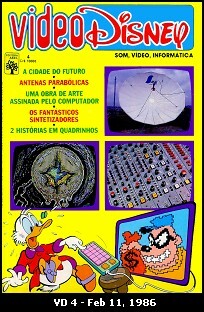 from June-1985 to February-1986. 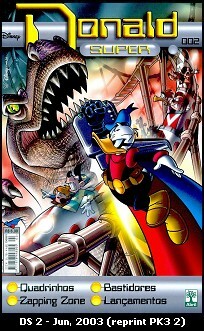 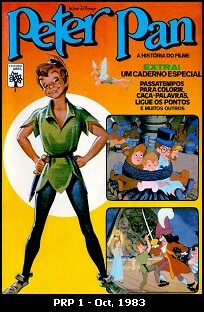 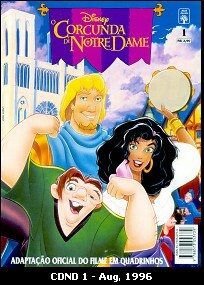 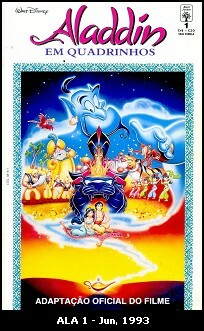 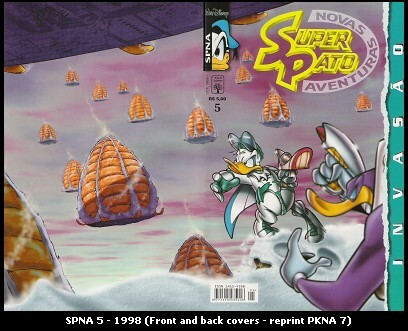 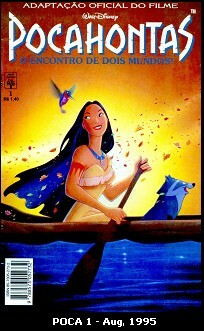 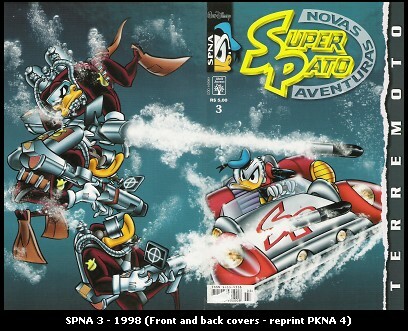 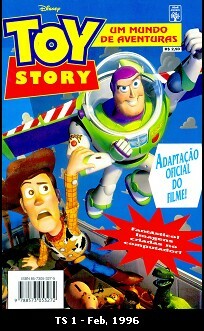 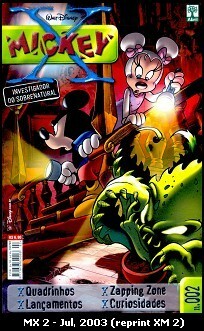 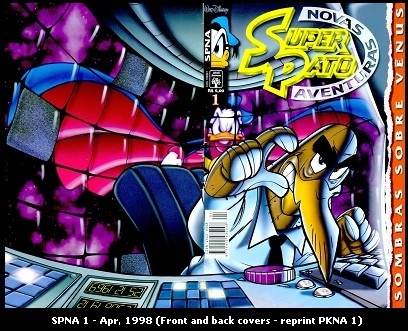 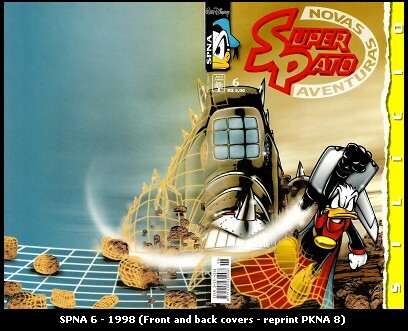 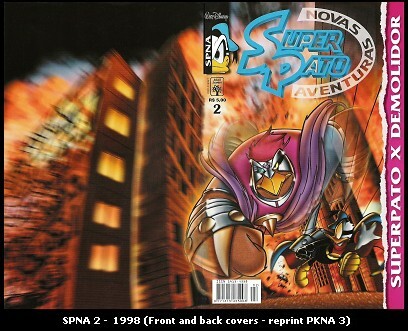 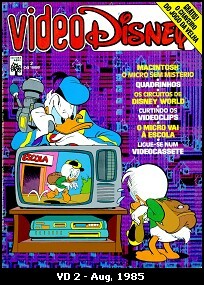 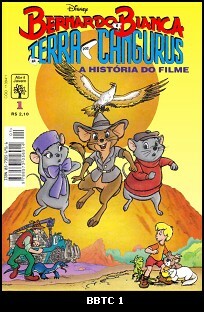 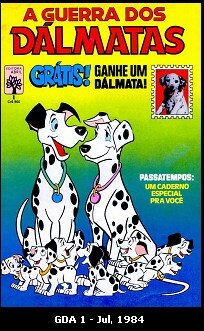 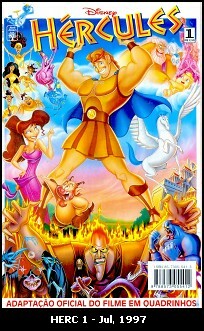 "Paperinik New Adventures" from 1997/98. 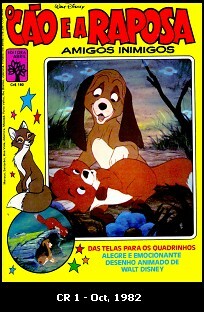 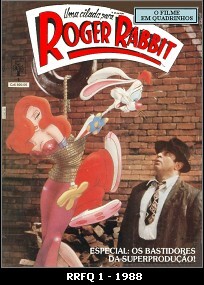 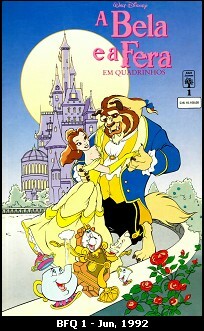 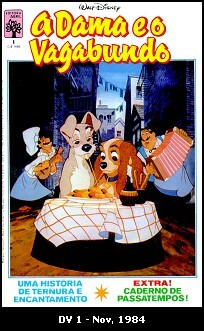 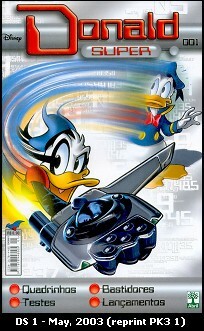 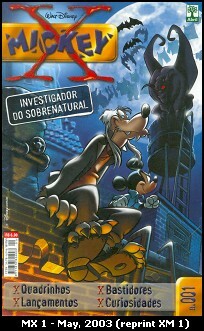 Two known issues of each series in 2003 featuring Italian stories. 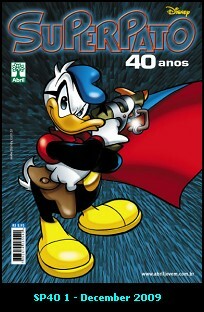 One known issue in December 2009 to commemorate Paperinik's 40th anniversary.